And what a few months it has been! It seemed the perfect time to take a moment of calm and remember some of the great photographs we have been sent by you, the Echo readers. 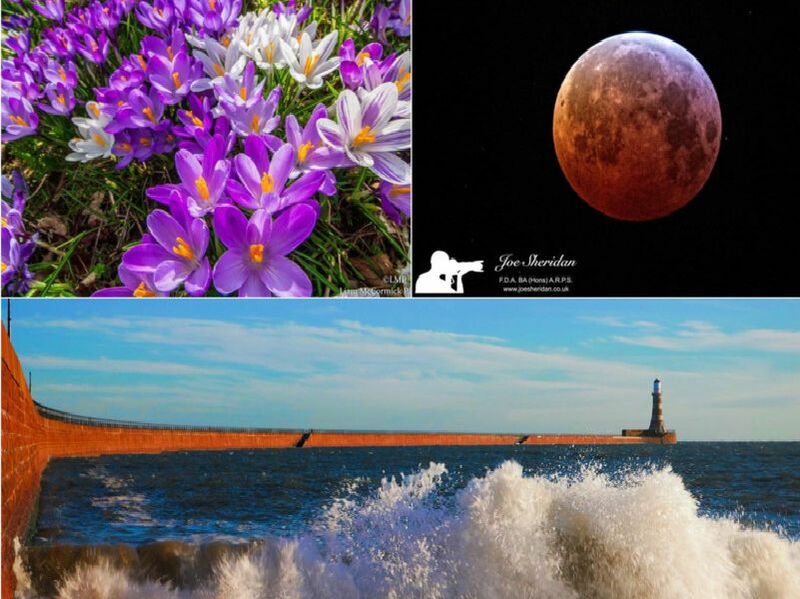 We change the Facebook cover picture on the Sunderland Echo page every week, and here is a re-cap of some of our favourite images from 2019 so far. If you have a picture to share, email echo.news@northeast-press.co.uk or visit us on Facebook, Twitter and Instagram. Thank you to Amy Crawford for this pretty picture. Our team's home in all of its glory by Brian Priest. Thank you to Dave Roffe for sharing this peaceful picture. A poignant moment captured by David Scott.